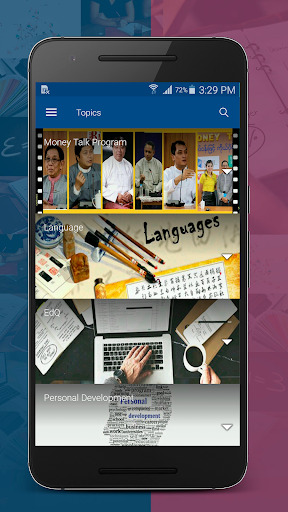 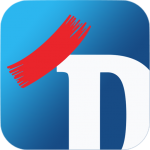 DedaaBox is the first Mobile App in Myanmar for Adult Education in Business & Language. 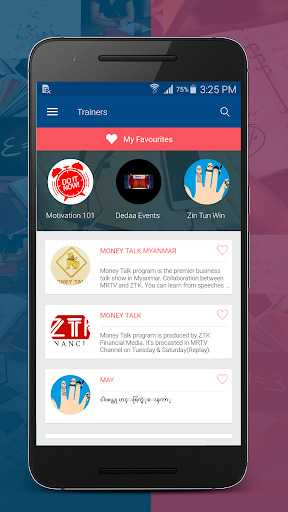 DedaaBox (Total Learning App) will transfer knowledge and quality education throughout Myanmar! 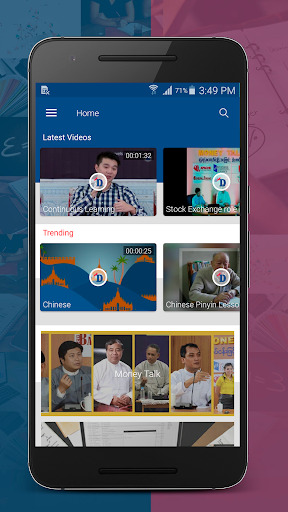 Together, we’re creating an ecosystem where the learners, trainers and the country itself can improve together!